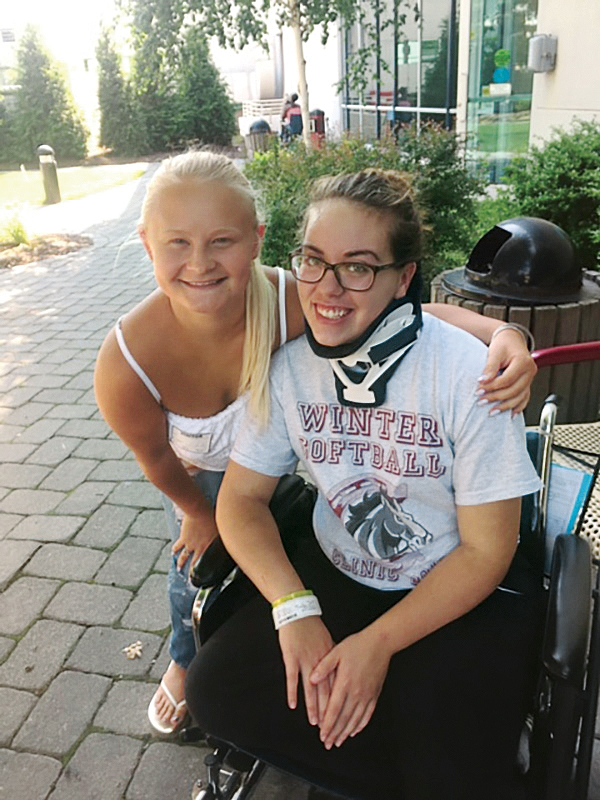 When a whitecap knocked a local teen from a jet ski, her brother kept her alive before the trauma team took over. 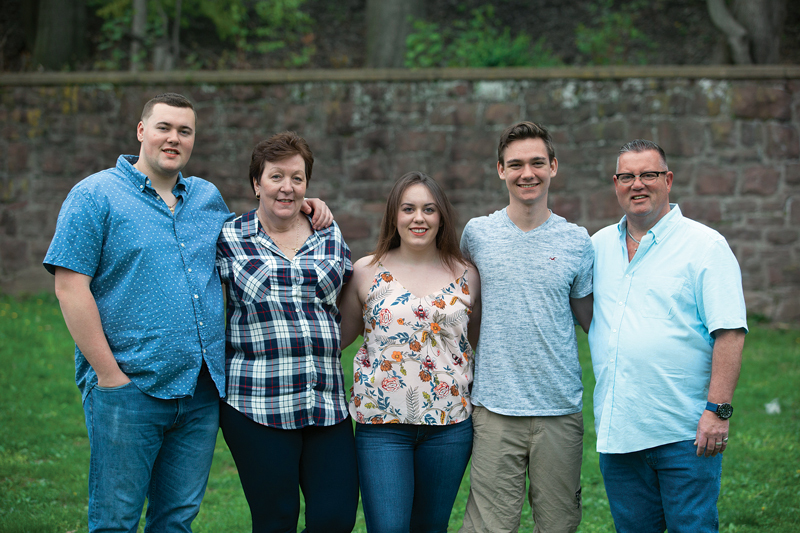 Early dismissal in June at New Jersey’s Clifton High School meant one thing for 18-year-old Ryley White: taking the family jet skis to Greenwood Lake on the New Jersey-New York border with her boyfriend, Stephen, her brother Ryan, and his girlfriend, Heather. Despite the gray skies and rough water that afternoon, they decided to steer the jet skis toward a swimming spot they’d heard about. Arriving first, Heather — with Ryley as her passenger — realized the lake was too choppy. She waved to Ryan and Stephen to turn around. Ryan and his parents, Kevin and Lori, recall weaving in and out of traffic on the Tappan Zee Bridge — notorious for its congestion on Friday afternoons — scanning the sky for helicopters as they headed toward the hospital. Ryley’s MRI also revealed an injury along the cervical spine, or neck, with ligament sprains typical of whiplash. When her family arrived at Westchester Medical Center, doctors were sewing the gash on Ryley’s head. Ryley and Heather at the rehab facility. Ryley had to wear a cervical collar for six weeks while her vertabrae healed. 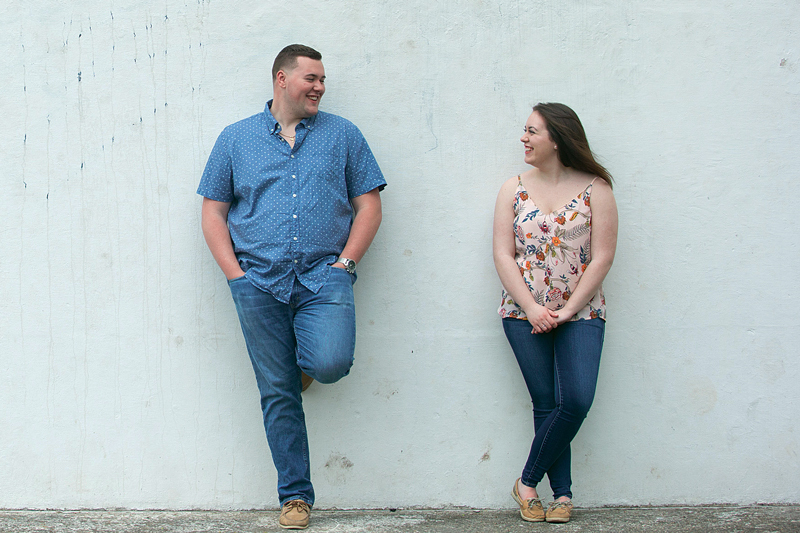 “She’s got a hard head,” Ryan adds, his humor belying a fierce affection and protective impulse toward his sister. To protect her airways, the trauma team placed Ryley on an endotracheal tube and mechanical ventilation. The ICU team monitored her brain injury with neurological exams performed every hour and frequent CT and MRI imaging. “The exams and scans demonstrated no progression of the injury— allowing the team to continue management without surgical intervention,” Dr. Lombardo says. Like a good daughter, Ryley complied, by stirring on that Sunday morning. From left:Ryan, Lori, Ryley and Kevin (far right) with Stephen at the Whites’ home in New Jersey. Although Ryley missed her prom and graduation, she plans to start college this fall at Montclair State University. Inspired by her experience communicating with her care team through her medical challenges at the hospital, she plans to pursue the study of sign language. Dr. Lombardo says that patients with critical injuries such as Ryley’s require a level of care that only Level I trauma centers like Westchester Medical Center can offer. The Westchester Medical Center Health Network is home to Level I trauma centers at Westchester Medical Center and Maria Fareri Children’s Hospital and a Level II trauma center at MidHudson Regional Hospital.